Home > Aston Martin Racing, Martin, Prodrive, Silverstone, Testing, Vantage GT3 > Where will this car of beauty be racing this year? Where will this car of beauty be racing this year? 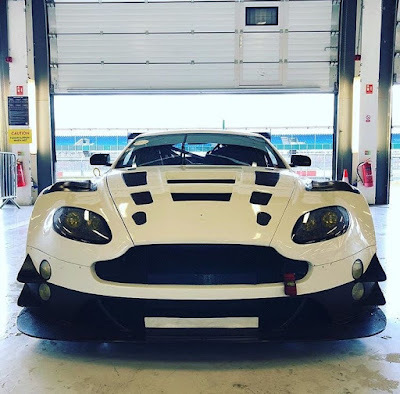 Having first seen this car at the Prodrive factory last month, this reconfiguration of the venerable V12 Vantage GT3 is hitting the Silverstone race track today in the capable hands of AMR factory driver Maxime Martin. What's different about chassis #32?- the front wheel arch louvres make it different from the norm for a start plus the additional periphery lighting indicate that the car will be competing in an endurance race of some description. 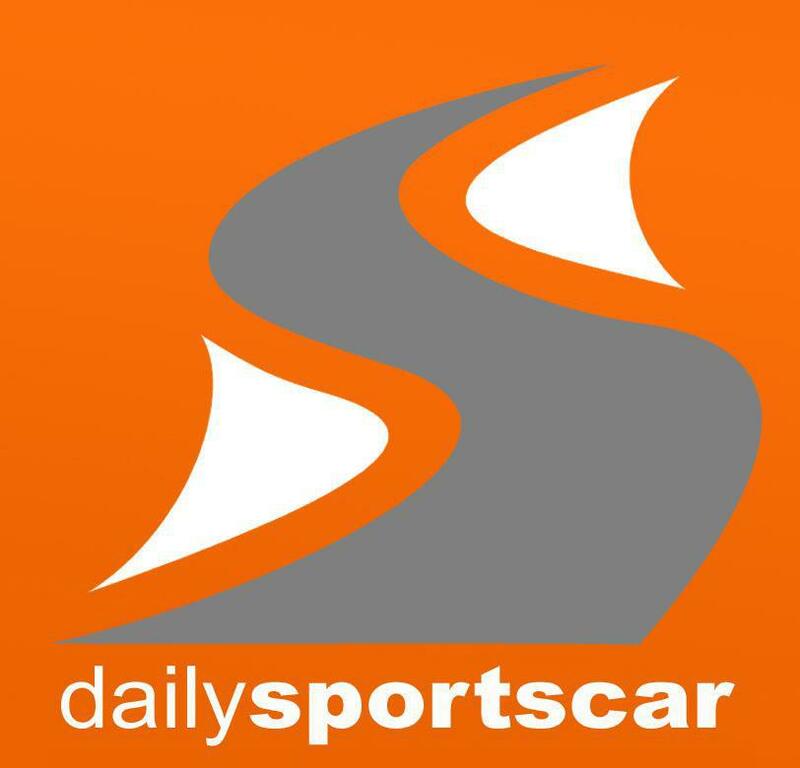 Will this car be the Aston Martin Racing entry into this years N24 showpiece from the Nordschleife?